Rare presentation of simultaneous multiple tendon rupture in a healthy adult; approach to diagnosis and management. 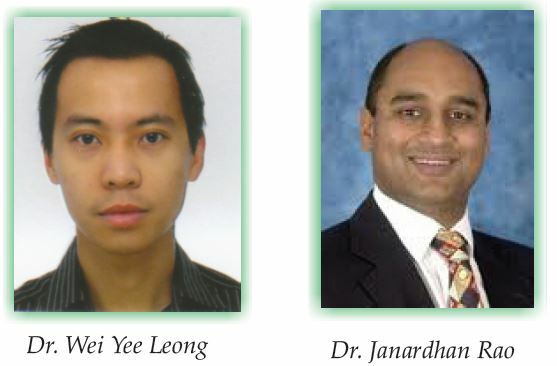 Case Report | Volume 3 | Issue 3 | JOCR July-Sep 2013 | Page 22-25 | Leong WY, Gheorghiu D, Rao J. Introduction: There have been multiple reported cases of bilateral quadriceps tendon ruptures (QTR) in the literature. 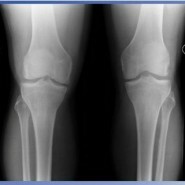 These injuries frequently associated with delayed diagnosis, which results in delayed surgical treatment. In very unusual cases, bilateral QTRs can be associated with other simultaneous tendon ruptures. Case Report: We present a rare case of bilateral QTR with a simultaneous Achilles Tendon Rupture involving a 31 years old Caucasian man who is a semi-professional body builder taking anabolic steroids. To date bilateral QTR with additional TA rupture has only been reported once in the literature and to our knowledge this is the first reported case of bilateral QTR and simultaneous TA rupture in a young, fit and healthy individual. Conclusion: The diagnosis of bilateral QTR alone can sometimes be challenging and the possibility of even further tendon injuries should be carefully assessed. A delay in diagnosis could result in delay in treatment and potentially worse outcome for the patient. Keywords: Quadriceps tendon rupture; Achilles tendon rupture; Bilateral.